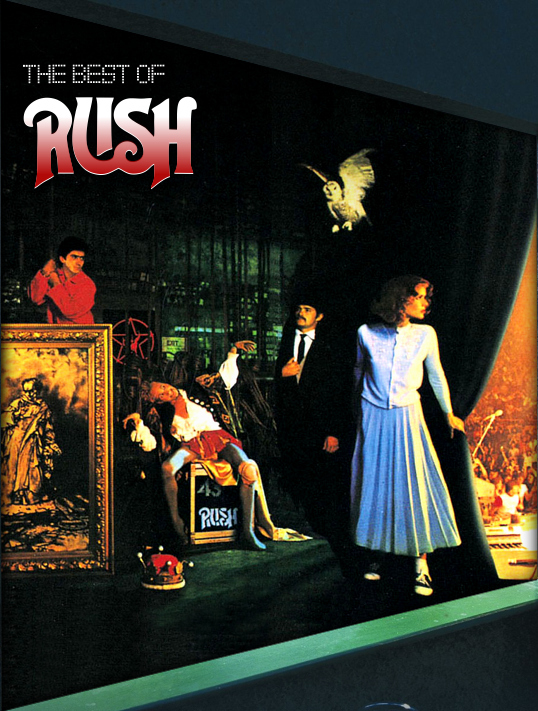 Ultimate RUSH is a tribute to the legendary sounds of RUSH. The band puts on tribute shows playing the best music of RUSH in and around Central Florida. If you are a fan of RUSH, you don't want to miss this show!